My mum and I lived like vagrants, staying with friends til our welcome ore through at the elbows, perching in precarious places, then moving on. We didn't have the luxury of being nostalgic. We didn't even have the chance to stand still. 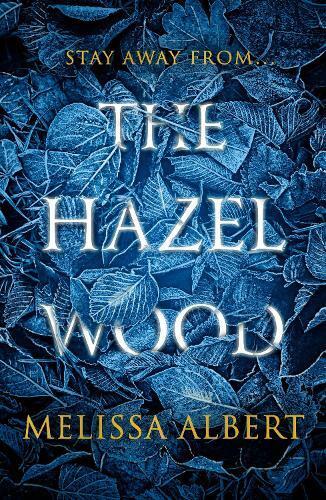 Until the year I turned seventeen and Althea died in the Hazel Wood. Her mother is stolen away - by a figure who claims to come from the cruel supernatural world where her grandmother's stories are set. 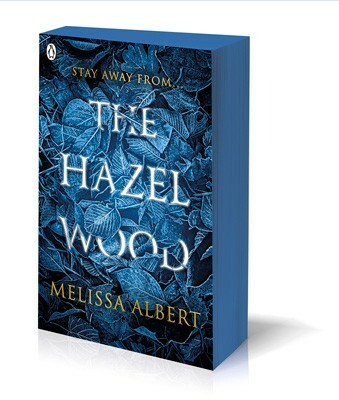 Alice's only lead is the message her mother left behind: STAY AWAY FROM THE HAZEL WOOD. Alice has spent her childhood moving from place to place with her mother. They always seem to running away from a string of bad luck, and Alice's life is full of odd happenings and reappearing strangers.